WOW! 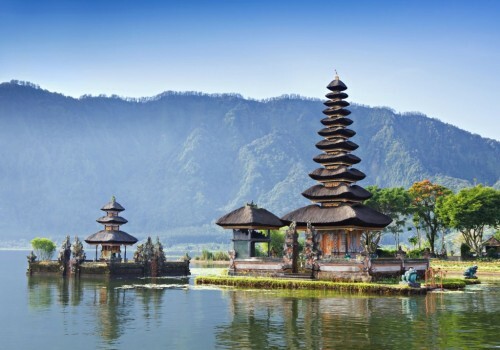 Super cheap flights to Indonesia: Bali for only €375! British Airways in cooperation with Malaysian airlines offer really cheap flights to Indonesia! Return flights from Zagreb to Denpasar Bali are available for only €375! This is 50% cheaper than regular price on this route! This price is available only on Ebookers, book fast! « HIT! Super cheap flights to India: Hyderabad and Bangalore from €251!